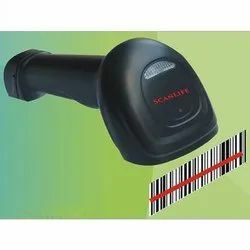 We are a leading Manufacturer of sato sa408 barcode printer, ccd barcode scanner, laser barcode scanner, food barcode scanner, honeywell barcode scanner and motorola barcode scanner from Faridabad, India. Compact in size with a high ribbon capacity that allows you to load up to 300 meters of ribbon, this printer saves you time and effort through lesser roll changes. 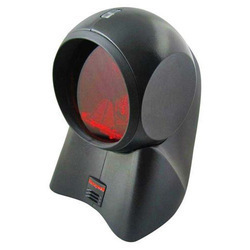 Its multiple communication interfaces and media sensor system provides flexibility for diverse media and applications. 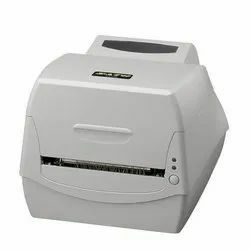 On top of these, it offers the print performance of an industrial printer and the convenience of a compact printer and is the ideal printer for you to enhance the efficiency of your labeling and tagging processes. 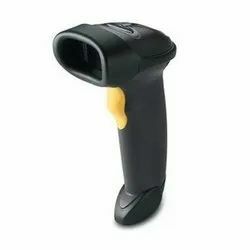 Usage/Application General Purpose Barcode Scanner to our clients. 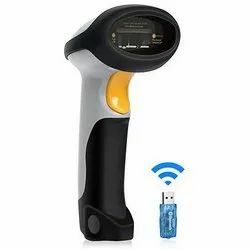 Features Cordless Barcode Scanner,continuous scanning. 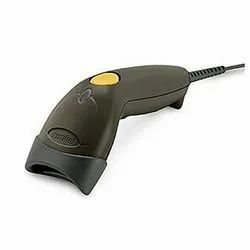 Operating Mode Current HandheldBarcode Scanner. 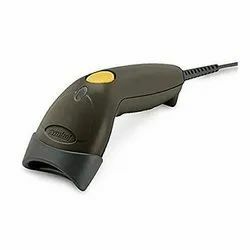 Acclaimed in the industry as a manufacturer, supplier, trader, wholesaler and retailer, we are engrossed in offering Handheld Barcode Scanner. 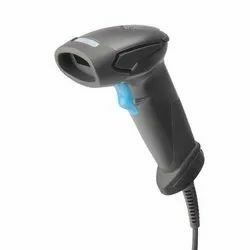 Installed with industrial scanning solution and data collection hardware, our offered scanners are widely demanded across the globe. 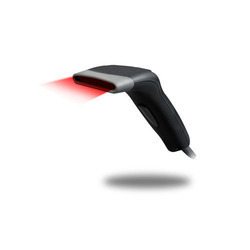 Meeting the bulk demands of customers, we have mustered huge client-base. 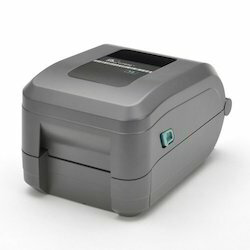 SATOs first truly Universal industrial label printer engineered for the most demanding printing needs. The new NX Series comes loaded as standard with many features to make operation and maintenance easy for you. 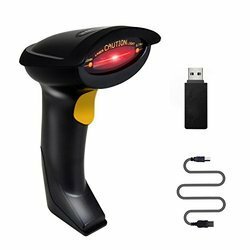 Looking for Barcode Scanners ?